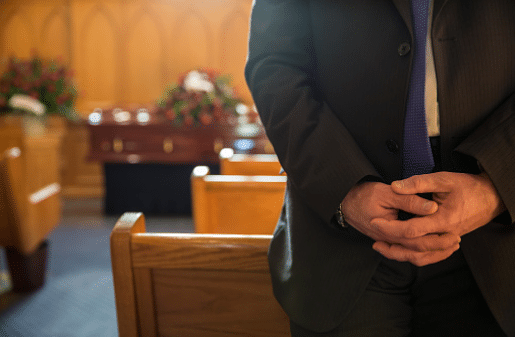 When a service for cremation is to take place, whether it follows a traditional church service, or when it is the main service families may wish to bring a CD to the crematorium chapel to be played. We will liaise with the relevant crematorium to co-ordinate this if you wish. This music can be non-religious to reflect a favourite song or piece of music of the deceased. Soloists and musicians play music if required. This list is intended as a guideline only. Many other hymns for funerals are appropriate during a funeral mass/service. If you require further assistance please contact us or consult the Organist/Soloist.